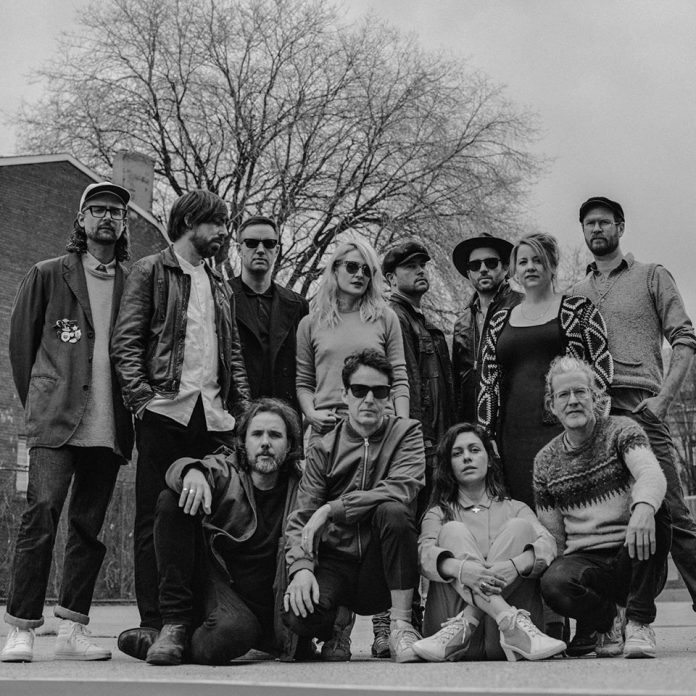 Indie rockers Broken Social Scene will play the O2 Academy 2 in Birmingham on Thursday, May 31st, 2018. The Canadian collective head back to the UK this week for a string of dates which will see them perform classic hits, as well as cuts from their first album in seven years, Hug Of Thunder. 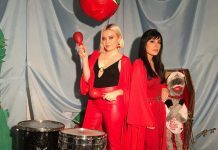 This latest release saw the return of Grammy-nominated band alumni, Feist, and was met with praise from both press and fans upon its release last year. Broken Social Scene’s supergroup is headed up by Kevin Drew and Brendan Canning, with an array of long-term collaborators including Feist and members of Do Make Say Think, KC Accidental, Metric and Apostle of Hustle. The band’s UK tour culminates in a performance at All Points East Festival, at London’s Victoria Park on Saturday, June2nd, 2018. 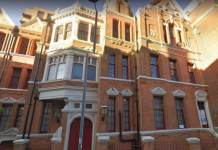 Headlined by The National, the bill also includes The War On Drugs, Future Islands, Warpaint, Spoon, Cat Power and Public Service Broadcasting among others.